2 How Aloe Vera is beneficial for hair? 3 How Hibiscus is beneficial for hair? 4 What does Neem do for hair and scalp? 5 Preparation of Aloe Vera, Neem and Hibiscus recipe for healthy hair. 6 How to use Aloe Vera, Neem and Hibiscus gel? How to have Healthy Hair? A concern of all. If long hair, then need a lot of attention. Healthy hair itself is a solution for shine and strength. When it is a festive season, that too Diwali, the festival of lights, who does not want to shine like a star? Anyone would love to grab attention and look their best. You must be feeling high on your pocket with all these Diwali purchases and where to spend and where to cut the kind of dilemma? Above all, it’s my personal feeling that using any cosmetic product on your skin or hair can actually damage them in the long run. This is my personal experience on my hair. I completely lost luster and shine of my super long, straight hair. For two years, I fought to get the beauty back, but all resulted in heavy pocket expenses and nothing else. So let me tell you a remedy that can sparkly up your Diwali in 2014. I ended up having Hair spa at beauty parlors with someone claiming total natural products and some claiming instant results. The only result was, a light pocket. :(. As it is truly said, if you need something badly, you end up getting that thing positively. Earlier, I was doing hair spa at home that I have mentioned in my previous post. It is giving wonderful results and I totally loved it. But it is temporary for a week and I wanted my original shine and luster of hair back permanently. Finally, I have discovered a perfect hair care, beauty regime, which got my hair back in just 1 month and without being heavy on my pocket and I am super happy with it. Let me share the basic info to the question How to have Healthy Hair. Being in India, I can find Aloe Vera in every corner and it is easy to get one at home and no maintenance needed for it. All you need is take one healthy thick leaf of Aloe Vera. Cut it from the middle and take out the pulp from it. How Aloe Vera is beneficial for hair? 1. It contains enzymes which stimulate hair growth. 2. Aloe Vera conditions scalp so reduces dandruff. 3. Aloe Vera nourishes hair as a permanent effect. 4. Aloe Vera controls frizz of the hair. 5. Aloe Vera conditions hair with shine, sheen and luster. 6. 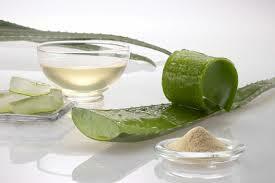 Aloe Vera increases strength and suppleness of hair. 7. Aloe Vera is good for scalp health. Take some Hibiscus flower and Hibiscus leave together and cut them into proportionate portions. How to take care of your hair naturally is also a kind of article, which will help in regular routine. How Hibiscus is beneficial for hair? 1. 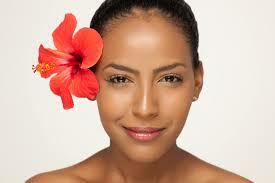 Hibiscus stimulates growth of hair. 2. It can be the best natural hair color, if you love to have burgundy or reddish color with Henna powder. 3. It prevents hair greying and split ends. 4. It thickens hair and acts as a mild cleanser. Take some Neem leaves and do it the same way. What does Neem do for hair and scalp? 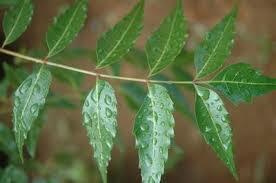 No one can deny therapeutic use of Neem and as we all know it is a very good disinfectant. 1. It can work wonders for the scalp. Neem conditions the scalp and avoids itchiness. 2. Neem stimulates hair growth. 3. Neem avoids any kind of fungal or bacterial infection on scalp. 4. 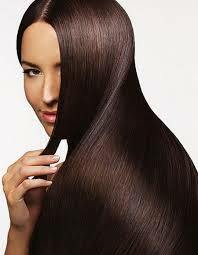 Neem helps in strengthening the roots of hair. Preparation of Aloe Vera, Neem and Hibiscus recipe for healthy hair. You have to keep this all ingredients overnight in an airtight container. This will help in proper ingestion of the qualities of all together. Next day churn them all with a blender and keep it in an airtight container. Air tight container is very much necessary as Aloe Vera gets darker, when it reacts with external atmosphere. How to use Aloe Vera, Neem and Hibiscus gel? Start applying this gel every night to the scalp. Even if, you have applied hair oil, don’t drop your hair beautification regime. All you need is keep a gap of 2 hours after applying hair oil or do vice verse. You will start noticing changes in your hair fall, hair quality and luster of hair week by week. A remarkable reduction in hair fall and change in the quality of hair is a sure fire solution with this Hair gel. Use it generously and daily, without fail. 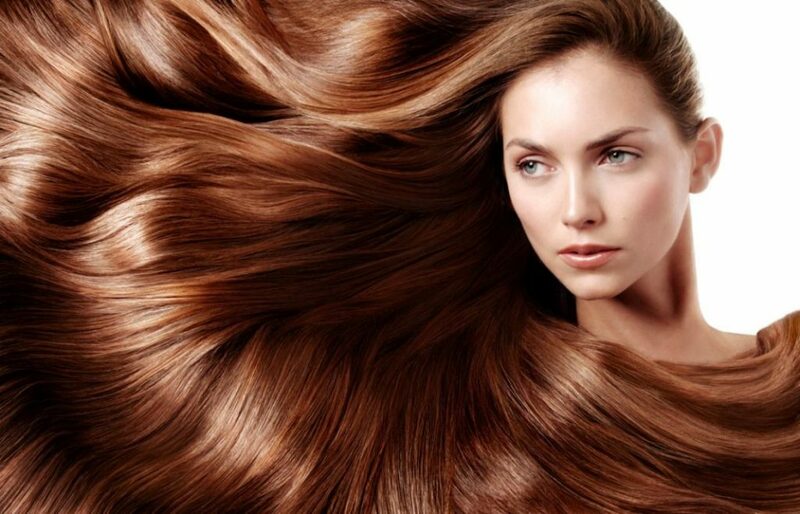 You know it all, on how to have healthy hair. So, now instead of spending thousands of bucks on products with chemicals and running around parlors and Spa, try this ultimate, natural beautiful hair care regime at home to maintain healthy and lustrous hair.